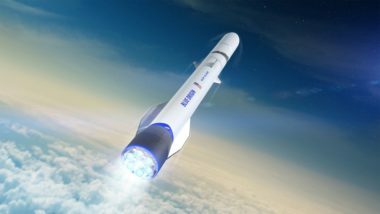 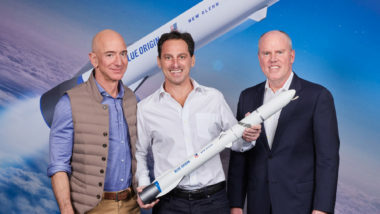 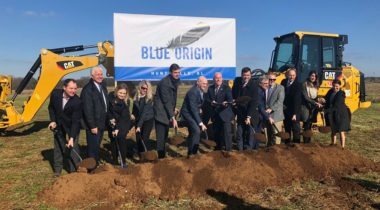 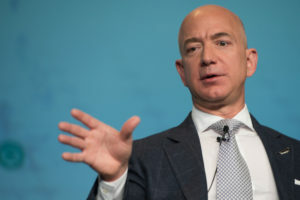 As Blue Origin breaks ground on a new factory for producing rocket engines, the company says development of its BE-4 engine will be completed later this year. 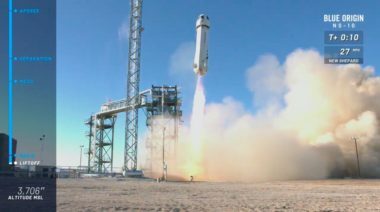 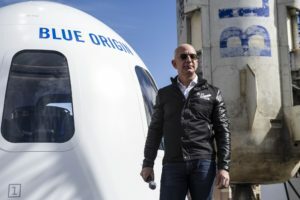 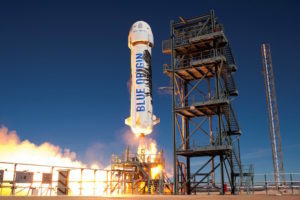 Blue Origin’s New Shepard suborbital vehicle launched on its tenth test flight Jan. 23 as the company edges closer to flying people into space. 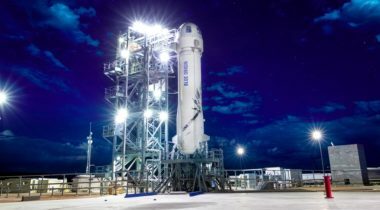 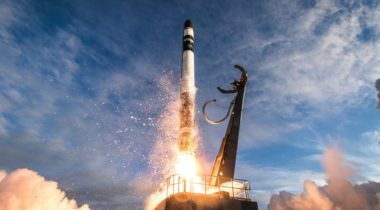 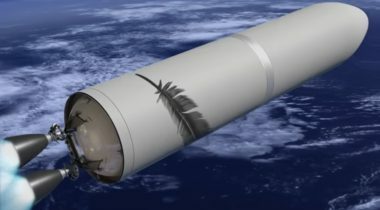 The ongoing partial government shutdown has led one company to delay an upcoming launch and could affect other commercial launches in the near future, including a key commercial crew mission. 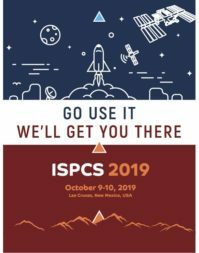 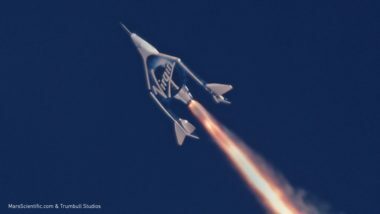 As Virgin Galactic gets closer to its first suborbital flights into space, a potential change in terminology could make it easier for the company to achieve that milestone.